Just one day after Emirates flew its inaugural service from Athens to Newark, the Dubai-based airline has been forced to cancel its scheduled daily service. Yet this isn’t down to opposition from U.S. lawmakers or rival airlines but a late-winter storm that is set to batter the north-east United States on Tuesday. Emirates launched its new ‘fifth-freedom’ service on Sunday morning as the Boeing 777-300 departed Dubai International Airport at 10.50am. Around three and a half hours later the jetliner was welcomed into Athens with a traditional water cannon salute from airport fire trucks. The service to Newark in New jersey was a first for Emirates and marks the airline’s 12th destination in the United States. After a quick two-hour turnaround in Athens, the onward flight made its way westwards, arriving in Newark at 10:00 pm. 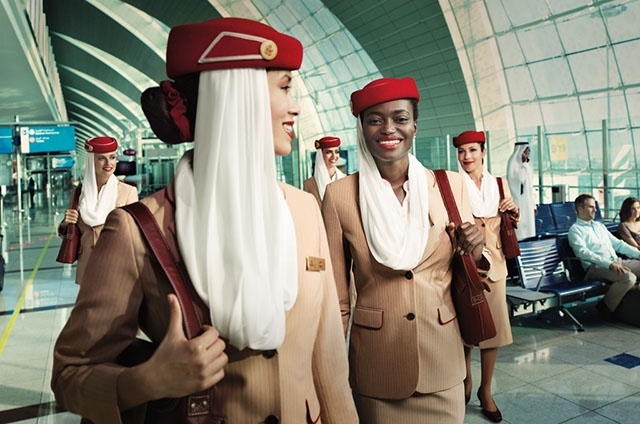 “This new route will connect America’s largest metropolitan area and Dubai through one of Europe’s great capitals,” said Hubert Frach the Divisional Senior Vice President for Emirates Commercial Operations in the West. 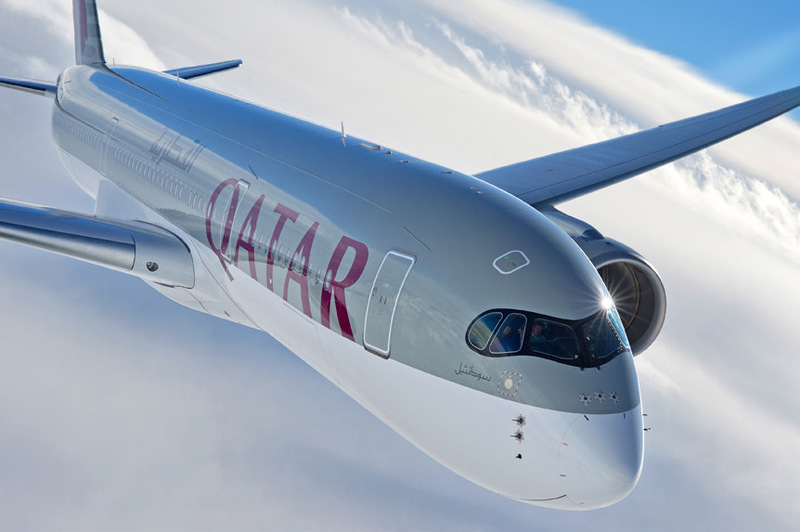 Emirates has said that it was responding to a direct request by the Greek government in launching the new route but it’s provoked ire from both lawmakers and rival airlines. On the 07th March, 25 members of the U.S. House of representatives from New York and New Jersey wrote to President Trump in a bid to block the flight from ever getting off the ground. And in a recent interview with Business Insider, the CEO of United Airlines, Oscar Munoz, claimed that Emirates would lose $25 million USD a year on the route. 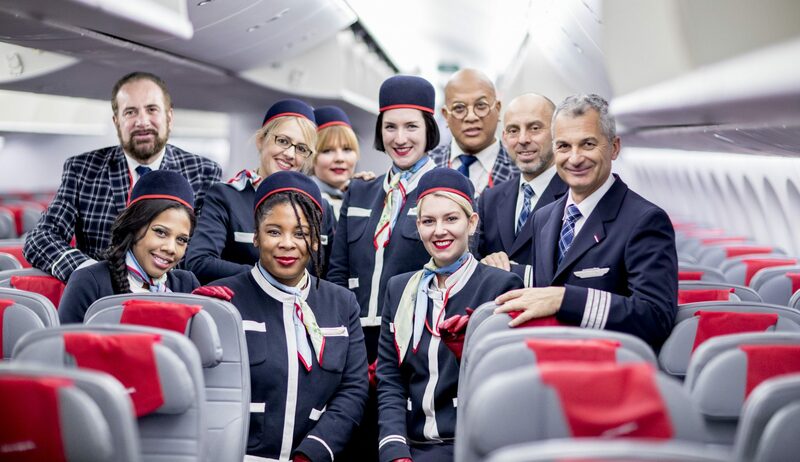 But it wasn’t President Trump, the U.S. Congress or protestors that put a halt to this brand new Emirates service. Instead, a late winter storm named Stella is set to slam into the north-east of the United States on Tuesday. Blizzard warnings have been issued for huge swathes of the country. Affected regions include northeastern New Jersey, southeastern New York and southern Connecticut, as well as Boston, Philadelphia, Baltimore and Washington, DC. The service between Dubai and Athens will go ahead as planned (EK209 and EK210). Emirates has said in a statement that passengers will be rebooked onto alternative flights and most customers will be accommodated on the next scheduled flights.